We started the second ice cream season at a new 800 square meter production site. Introducing a new production line, our company was the very first in Hungary to pack powdered food under protective atmosphere. Outside of the ice cream season to fill in the gap of production in the winter time the company started contract manufacturing. 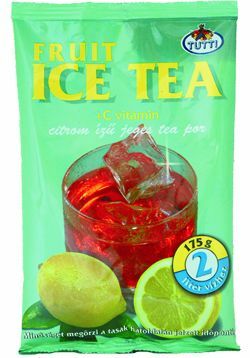 The range of our own products started expanding with various confectionery ingredients. 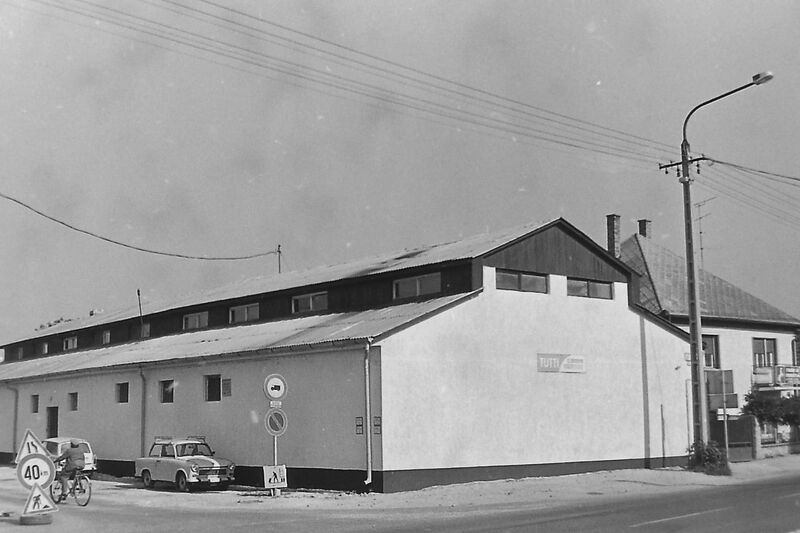 The company transformed to Tutti Food Industry Ltd., while we built a 1260 square meter warehouse on a 3,3 acre field next to Rábapatona. Subsequently, the design and construction of the company's current office building and manufacturing plant began. Outgrowing the previous site we moved to our current location and built a 5000 square meter factory now manufacturing on 3 production lines. 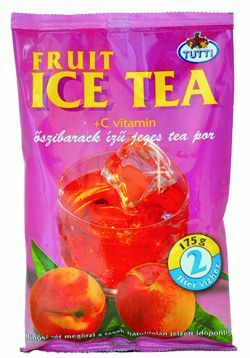 A new product made its way to the shelves of the supermarkets, the Vitamin C enriched Fruit Ice Tea in Lemon, Peach and Wild Cherry flavour. The product range also expanded with a cappuccino drink powder and a coffee creamer. 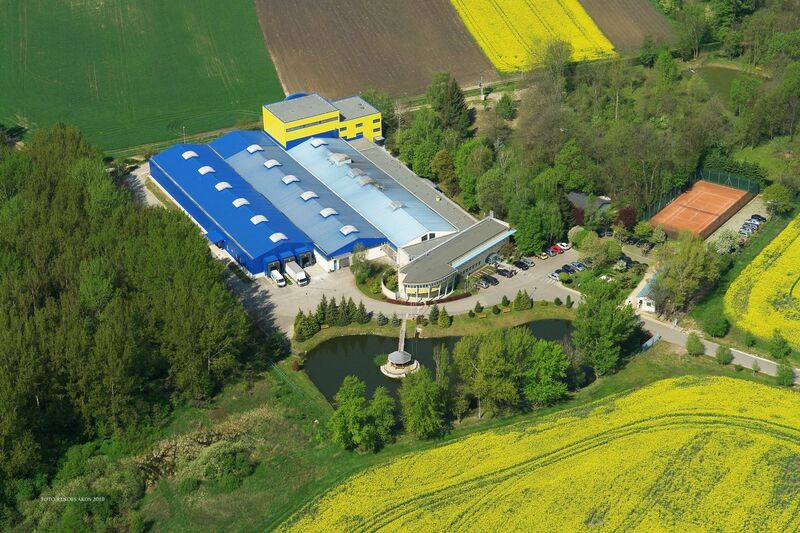 Following the introduction of the MSZ EN ISO 9001: 1996 quality management system in 1999, our company introduced the HACCP system in 2000 in order to meet the growing demands of both customers and authorities. 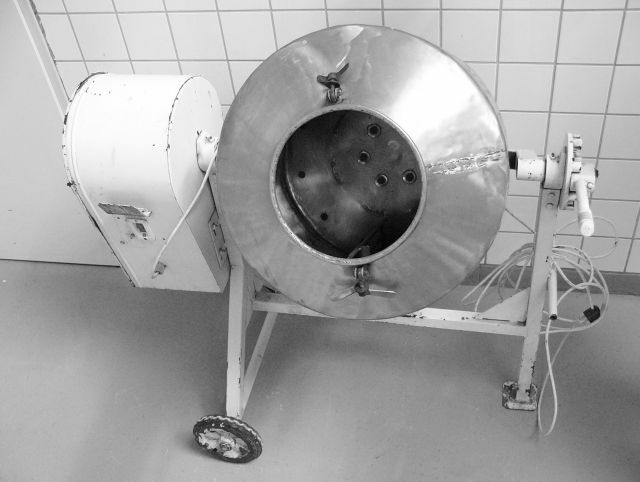 As a result of an investment the machinery expanded with an instantizer and granulating machine. Thanks to the new machines, production begun that now enabled us to supply the vending machines with a range of new products, like various flavoured hot chocolate, cappuccino, tea and coffee specilaties. To comply with strict EU standards we have succeeded in obtaining the export registration number (HU-251). This was essential for exporting to EU countries and, on the other hand, was a guarantee for all our customers that ensured the highest standards of food safety. 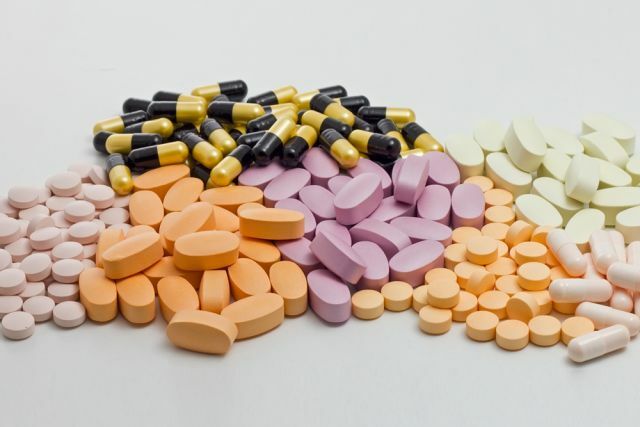 Thanks to the new developments, the production of various food supplement products (mainly sports nutrition) has started. In line with market demands, the production line has been expanded with tableting machines, enabling the company to widen the product range. 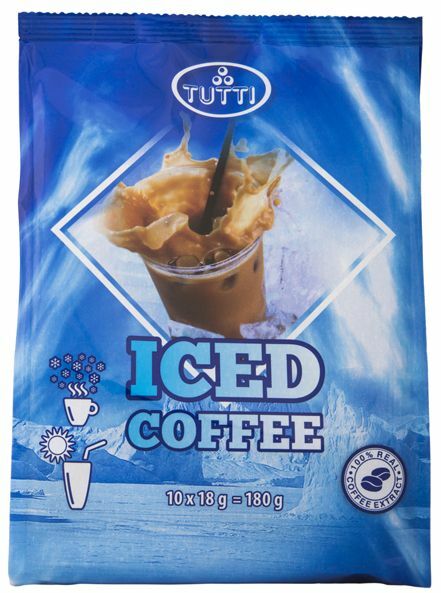 The TUTTI Iced Coffee drink powder, which was launched in 2003, won a certificate of excellence and the KERMI special prize at the Hungarian Product Grand Prix Award. In February 2005, we obtained the IFS Certificate (International Food Standard), which guarantees our customers the traceability and the excellent quality of our products such as the highest standards of food safety. 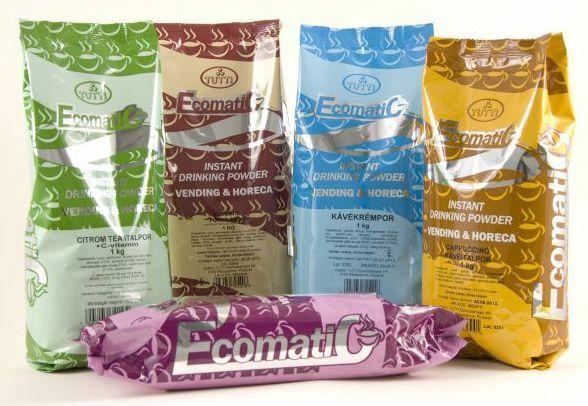 At the HOVENTA Trade Fair the Ecomatic (now TUTTIMATIC) product line has been launched that provides economical, lower-priced, wide-ranging, premium-quality vending machine filling materials. Tutti has expanded with a new plant and warehouse, adding up to it’s current 7,000 square meters of built-in area. 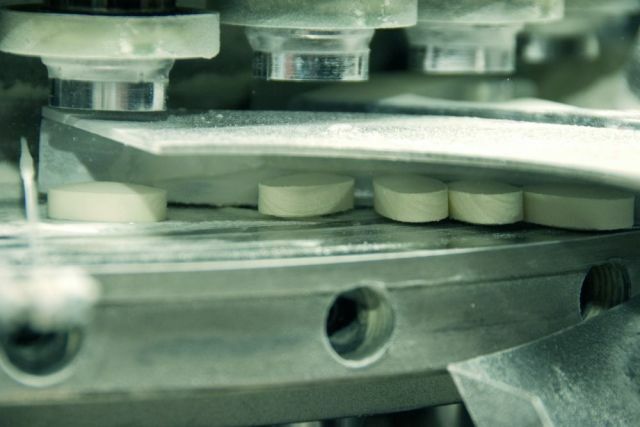 The new plant has new machines, including a capsule filling and a tablet coating machine. Our company launched its own Online Shop, which has made a wide range of products availabe for the consumer throughout the country. The turnover of the online sales is increasing year by year, which makes makes us focus on this area even further. In 2012, our company was awarded the Hungarian Agricultural Economy Quality Award (MAMD), which is a nationwide recognition and reward of companies that are highly committed to quality work, the production and delivery of constant high quality products and services. 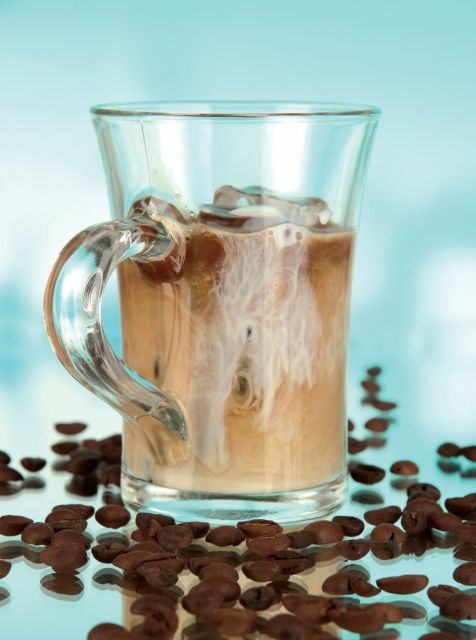 The Brussels based International Taste & Quality Institute’s international jury awarded the Tutti Iced Coffee Drink with a three-star Superior Taste Award in 2015. The 30th anniversary of the founding of TUTTI. Our owners and employees are equally proud of the fact that in the past 30 years, the company has become an internationally renowned medium-sized company with diversified product portfolio, owned by Hungarian private persons. Our focus is on quality and customer service. Decades of experience in the filed of research and development, manufacturing and our high ethical standards provide us with fundamentals that ensure the company's long-term success. It makes us exceptionally proud that our export sales, this year for the first time, exceeded the threshold of 1000 million Forints (appr. 3,3 mio EUR). 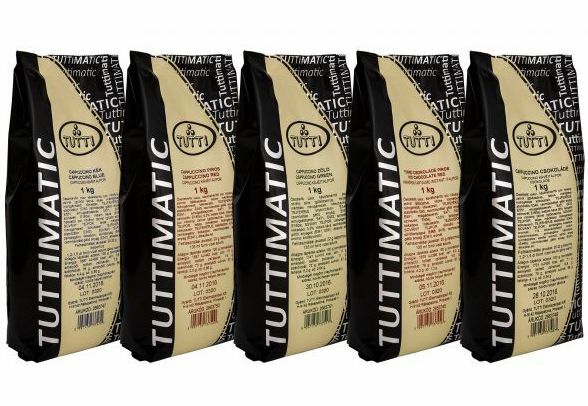 After getting a certificate of excellence in 2005, the Tutti Iced Coffee Drink Powder with a renewed look, but unchanged content was honoured with the Grand Prize at the Hungarian Product Grand Prix Award. It is also a great pride for us that, based on the proposal of the awarding committee, that in 2016 we were again given the opportunity to use the Hungarian Agricultural Quality Award (MAMD) for another three years. 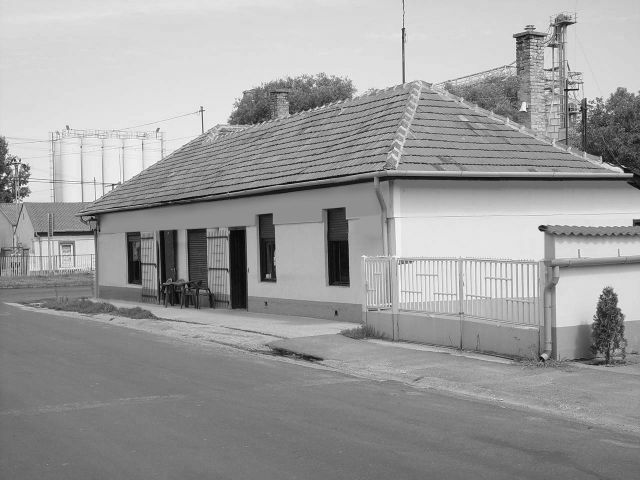 The two founding owners and their families were bought out by Otto Prohászka and his wife, making them the sole owners of the company. Export turnover is growing so dynamically that for the first time in the history of the company, export sales exceed domestic sales. In addition, significant technological investments increase the company's productivity. Both domestic and export markets are constantly demanding innovations, new product ideas, and the widest range of flavours and sizes for products that meet the customer’s specific needs. To achieve this our company further strengthens its research and development team, continuously educates its employees to respond to today's demands in an increasingly competitive marketplace.